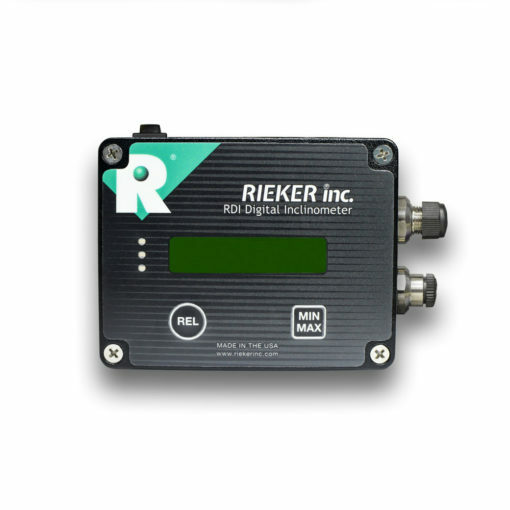 H6 Flex Series - Rieker Inc. The H6 inclinometer provides highly accurate tilt sensing in a rugged metal IP68 rated ALL-weather housing. With the help of our Flex Configurator Kit, you can modify the sensor as needed with just a computer or laptop. Flex Configurator Kit is sold separately here. It does not matter what angle range your application requires – the H6 can do it. Full 360° support. With our Flex Configurator Kit, you can set the range for any application. Analog and Digital output available. Analog outputs: Current, Voltage, and Switch outputs. 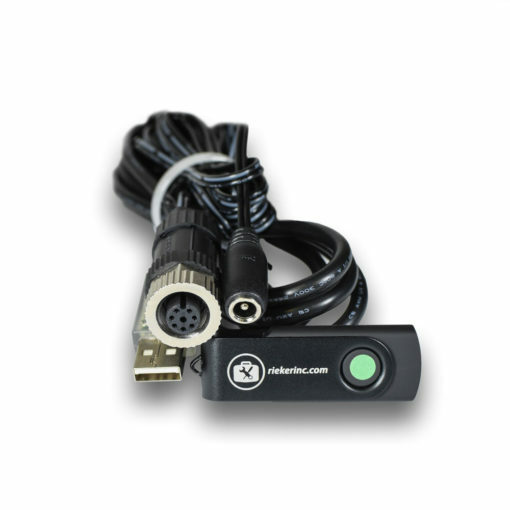 The H6 offers basic data logging capabilities. The amount of data that can be stored is dependent on the amount of memory available on the sensor. With IP68 rating, operating temperature from -40° C to 85° C , and underwater operation tested up to 30 meters, the H6 is the perfect all-weather sensor for any environmental conditions. The rugged metal housing coupled with vibration and shock resistance make this sensor perfect for even the roughest conditions. 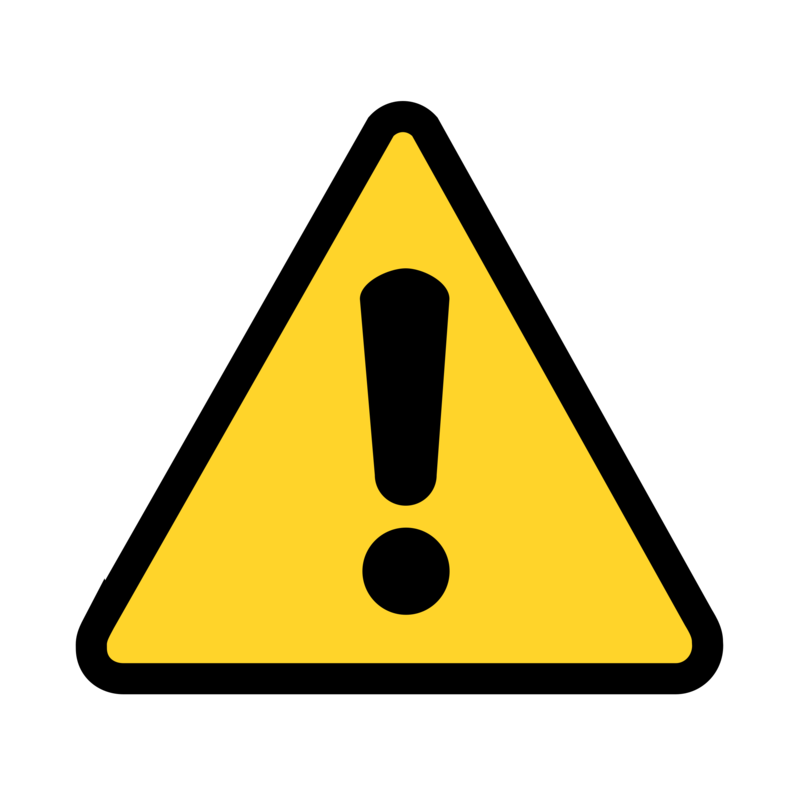 You are no longer constrained to mounting your sensors in a single orientation. 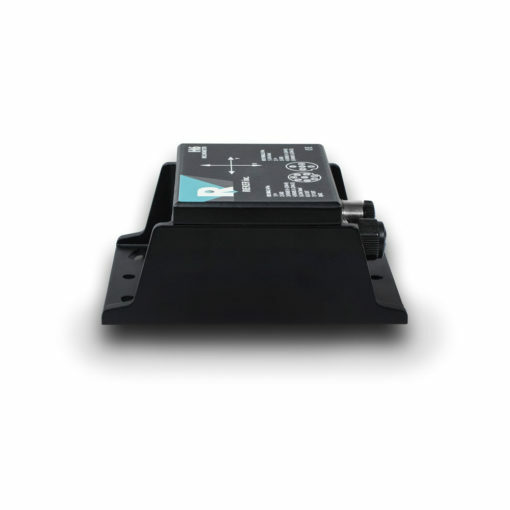 The H6 inclinometer can be configured for multiple mounting positions for every application. Our Rieker Flexware™ Toolkit makes testing, configuring, and evaluating the H6 and H360 Flex series sensors a breeze. The Flexware™ Toolkit comes standard with the purchase of our Flex Configurator Kit. The H6 inclinometer provides highly accurate tilt sensing in a rugged metal IP68 rated ALL-weather housing. Operating temperature from -40° C to 85° C and underwater operation tested up to 30 meters makes the H6 a perfect inclinometer for most environments. The output parameters can be modified at the factory to meet your specifications (i.e. range, polarity). We also offer the Flex Series Development Kit allowing the end user to modify the sensor as needed right from a PC – providing full flexibility for R&D and OEM production lines. Input and Output cables are sold separately here. Multiple H6 sensors can be daisy-chained together in a row for monitoring along bridge spans, solar field arrays, and other applications that would benefit from multiple sensors. Daisy-chain cables are sold separately here.